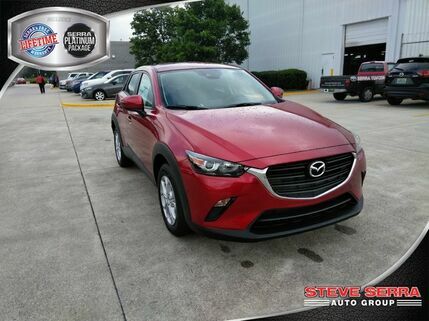 (Sample Stk#: 412291) *36 month, 10k mi/yr lease with approved credit. Due at signing amount includes 1st month’s payment and $0 security deposit. 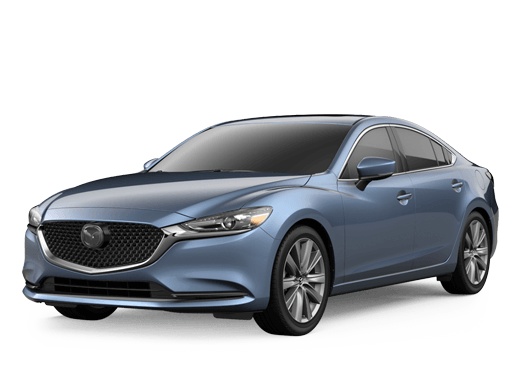 Offer excludes tax, title, license, registration, & $699 dealer fee; includes $595 acquisition fee. Cannot be combined with other offers. See dealer for complete details. Photo for illustration purposes only. Expires 4/30/19. 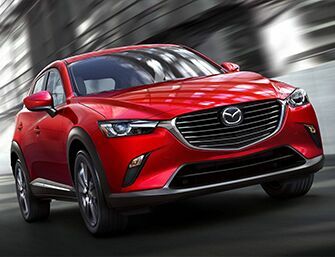 All NEW MAZDA prices plus tax, title, license, freight $995, Serra Platinum Package $499 and $699 doc fee. All PRE-OWNED prices plus tax, title, Serra Platinum Package $499, $499 freight, $995 PDI, and $699 doc fee. Internet specials must finance with captive lender. Dealer reserves the right to require captive financing. All standard factory incentives available to all customers applied in lieu of special financing. Additional rebates available to qualified buyers. All new vehicle purchases include our limited lifetime Non-Factory Serra Warranty. All pricing and details are believed to be accurate, but we do not warrant or guarantee such accuracy. While every reasonable effort is made to ensure the accuracy of this information, we are not responsible for any errors or omissions contained on these pages. Please verify any information in question with the dealership.